Former Manchester United star Lee Sharpe has discussed the Red Devils’ summer transfer strategies which also involve Serie A clubs. Sharpe believes his former club should sign N’Golo Kante from Chelsea. The Frenchman has also emerged as a transfer target of Juventus, according to Calciomercato report. 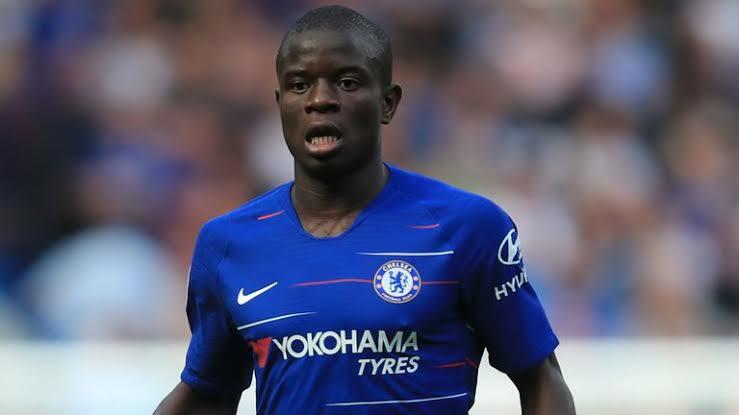 The report states Kante is the Old Lady’s top target if Miralem Pjanic leaves the club at the end of the season. If I was at United, I’d probably look at swapping Matic, he’s been brilliant but he’s probably lost a yard. I’d spend some money to get Kante because they don’t seem to fancy him at Chelsea. A world-class striker would be great for United.